Just got the hybrids this year. I am excited to try them out. Lots of good reviews. Hi. The Super S fairway wood review is now online if you go to the Golfalot site and click on the Adams tab at the top and scroll down to the reviews. went to your site. i did not see any reviews on woods. We have reviewed all the Super S woods and if you go to the Golfalot site you can read the reviews by clicking on the Adams tab at the top and then scrolling down to the review section. just wondering what you thought of the super s fairwood? 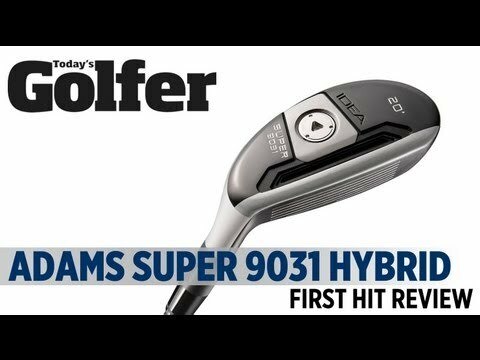 is it as good as the hybrid & driver? We haven't had a chance yet, but we will try and do so. We have hit the Super S driver and fairway and the reviews are on the site. Click on the Adams tab and scroll down to the reviews section. 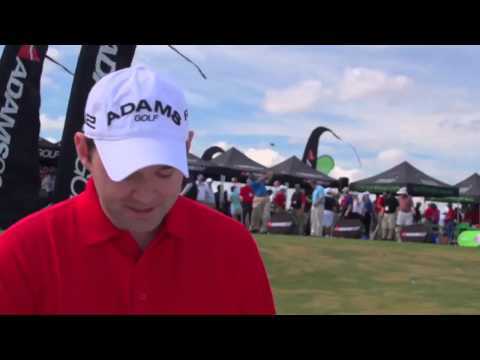 did you get a chance to hit the super s irons? if so what did you think of them?